The Zippy Harness is an easy and convenient product for dog owners. Spend less time searching for a leash, have the ability to take your pup out for a midnight potty break without worry about them taking off, and have control over your dog wherever you go. This “leash on demand” adds ease to being a dog owner. 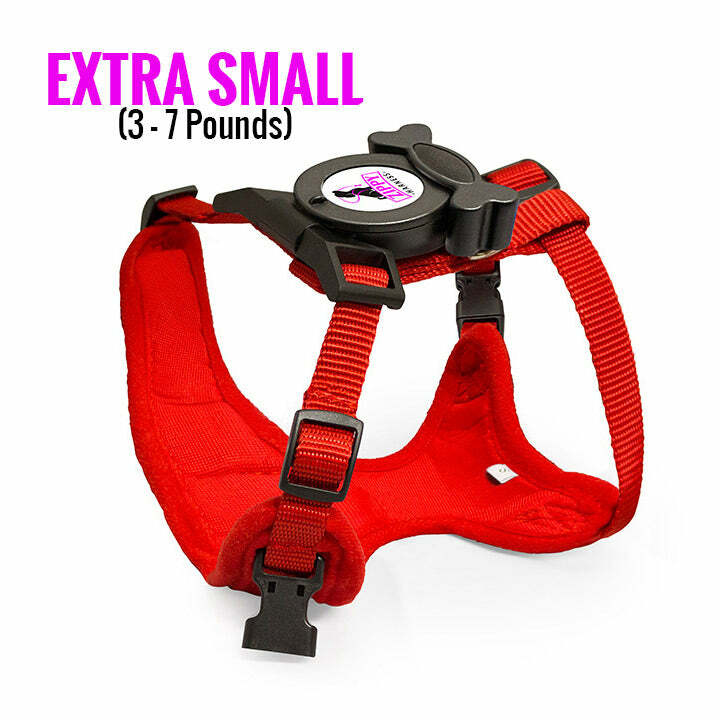 Travel, walk, and live more conveniently with your dog with this leash and harness duo. The Zippy Harness also keeps your dog safe at night thanks to its built in LED lights. Don’t worry about potty training or finding the leash again! This product makes owning a dog easier. Choose Your Size Below To Get Started! & Updates Regarding Upcoming Products & Promotions!